These times are just a guideline – we’ll go where the conversation takes us. We will be encouraging the audience (both local and online) to tweet questions and comments, and I will pass them on to the panelists. In alphabetic order, here are the participants of the panel – click on their name to see their profile on twitter. David Brockington is a solution manager responsible for SAP’s new collaboration solution, SAP StreamWork. 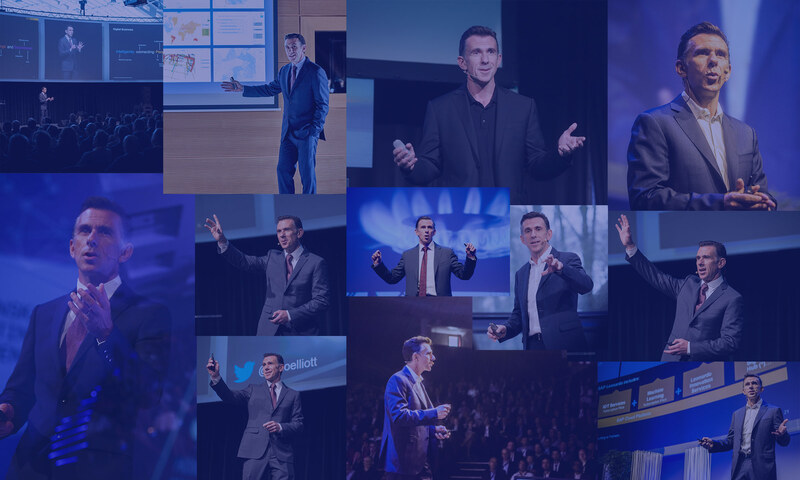 He has been an evangelist and thought leader within SAP on social business topics. Previously, he spent 10 years in various product management roles helping grow SAP Business Objects Enterprise from its very first iteration to the number one market leading business intelligence solution. Kuhan Milroy is Director of Social Business Innovation, SAP Community Network at SAP. By bringing the social element to innovation at SAP, Kuhan is responsible for transforming the way SAP and customers, partners, and consumers innovate together to help shape the future of SAP’s products and solutions and more importantly the businesses, industries and markets the products serve. He manages initiatives surrounding the community and bringing a social approach to how SAP innovates, and researches how SAP can expand beyond small group to mass users for ideas and innovation. Nicholas Webb is one of the countries top thought leaders in the area of innovation. His books include The Innovation Playbook, The Digital Innovation Playbook, and The Innovation Superstar Workbook.As a Senior Partner at Lassen Innovation he helps some of the best companies in the world drive innovation through improved customer insights and true innovation best practice.